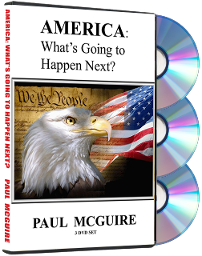 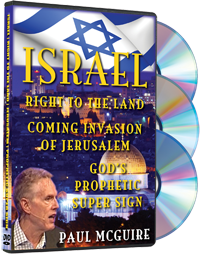 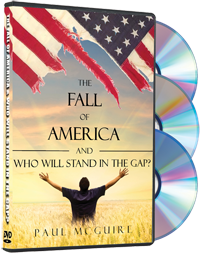 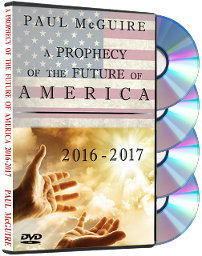 The Fall of America & Who Will Stand in the Gap? 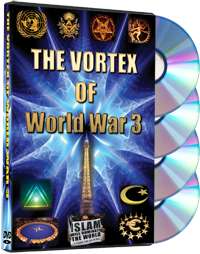 ONE WORLD ECONOMY? 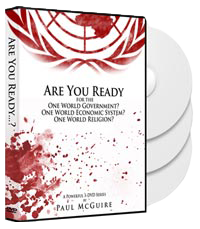 ONE WORLD RELIGION?